Just got our hands on some fantastic news! I know it's been pretty slow in the Flamel Series news department for a while, but this one just may have been worth the wait! The Alchemyst book one in 'The Secrets of the Immortal Nicholas Flamel' Series has been named to TIME Magazine's "100 Best Young-Adult Books of All Time" list! Many congratulations to Mr. Michael Scott for this great achievement! The Alchemyst is on this list with so many fantastic books! If you'll remember earlier this year we told you about Flamel series author Michael Scott being selected as one of 11 writers to pen a series of Doctor Who short stories, that are being released monthly in ebook format. Michael's story, based around the 2nd Doctor Patrick Troughton, called The Nameless City was released on 23rd Feb.
We've also just learned that all the stories are also going to be released in audiobook format, and read by the author or someone close to Doctor Who. Michael's story will be read by none other then Frazer Hines! Frazer played the 2nd Doctor's companion, Jamie McCrimmon, who is a featured character in the short story. Our congratulations go out to Michael Scott! That is a fantastic list of authors to be apart of! To promote the recent release of the paperback version of The Enchantress, Random House UK released a video of Michael Scott talking about the characters being from history and mythology, the theme of twins in the Flamel series, and about Josh and Sophie's characters. 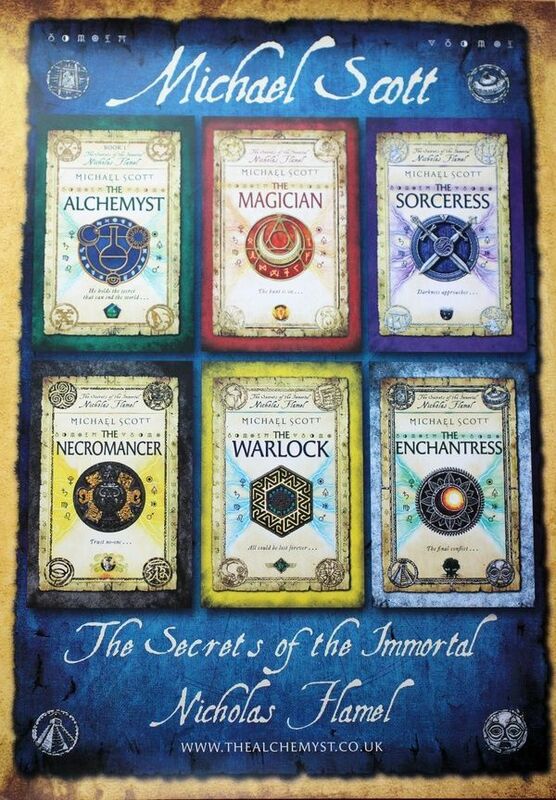 The website Random Acts of Reading recently did a 20 Questions interview with Michael Scott to promote the release of Book 6, The Enchantress, in paperback. AND, if you didn't realize by now... The Enchantress is OUT in paperback!!! 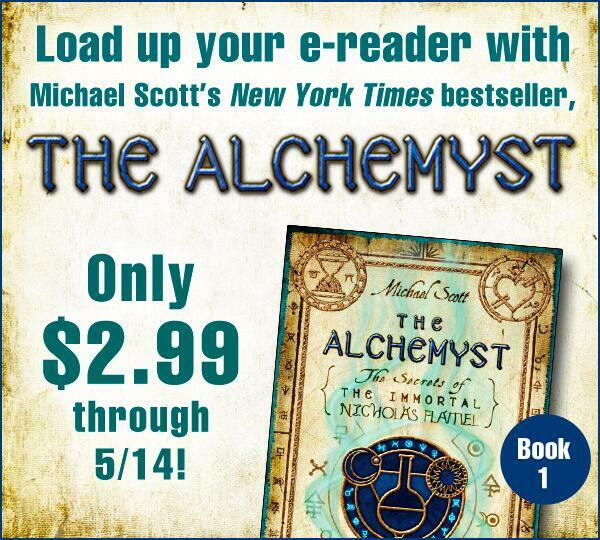 Random House announced yesterday, via their Twitter account, that the eBook version of The Alchemyst will be on sale for $2.99 up until the paperback release of The Enchantress on May 14th. Now's a great time to pick up the eBook if you don't already have it! And I bet you thought there wasn't any new Flamel book releases to look forward to! Well, if you've been waiting around for the paperback version of The Enchantress, then your wait is almost over! Paperback releases in the UK and Ireland on May 2nd, and in the US on May 14th!!! Recently Michael tweeted a pic of a poster for the UK version of the series' covers! Click :HERE: to see it! If you've been keeping up with this site since the Flamel series ended, then you know that Michael Scott was selected as one of 11 authors to pen short stories about Doctor Who, that will release one a month leading up to the 50th Who Anniversary! Over the weekend Michael's short story, The Nameless City, based around the 2nd incarnation of The Doctor, was released in an ebook format. Available on your favorite ereader, the story is a must read for Flamel fans everywhere! Doctor Who and Michael Scott TOGETHER, how can you go wrong? 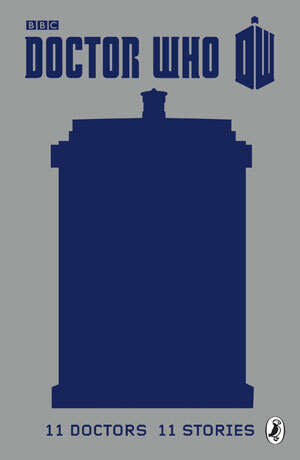 What do you think about the Doctor Who Short Story?